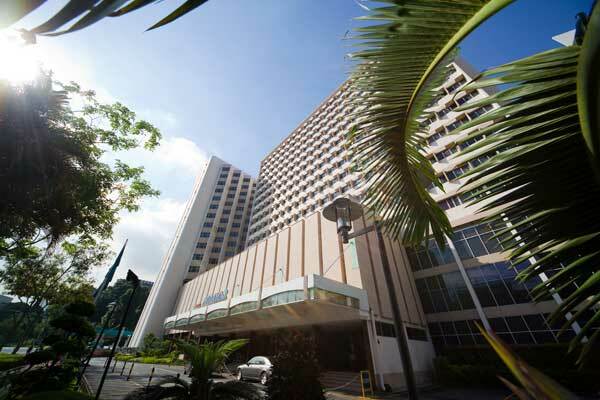 Situated conveniently in Singapore, Hotel Miramar Singapore offers you easy access to many notable attractions. You can easily reach the colorful Chinatown and the lively Clarke Quay entertainment hub within a short walk. Three MRT stations are a 15-minute walk from the hotel, and Changi Airport is just 25 minutes away. The hotel offers free, scheduled shuttle bus services to and from Orchard Road and Clarke Quay MRT. For guests looking for a way to relax, the hotel provides various recreational facilities such as massage treatments, a sauna, an outdoor pool, a gymnasium, and more. You can try dining at the Fern Tree CafÃ© which serves a buffet including an American breakfast. The other options including Ikoi Japanese Restaurant serving authentic Japanese Cuisine and Peach Garden @ Miramar Restaurant known for Sichuan and Cantonese cuisine. 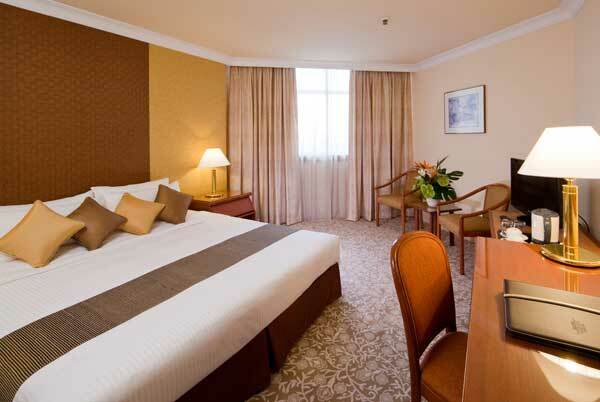 Hotel Miramar Singapore is truly made for travelers seeking a convenient and comfortable stay.